The new LinkedIn look for 2017 is here and you may be thinking “I don’t have time to learn how to use LinkedIn all over again!” This LinkedIn tutorial will help you save time and frustration using the new LinkedIn. 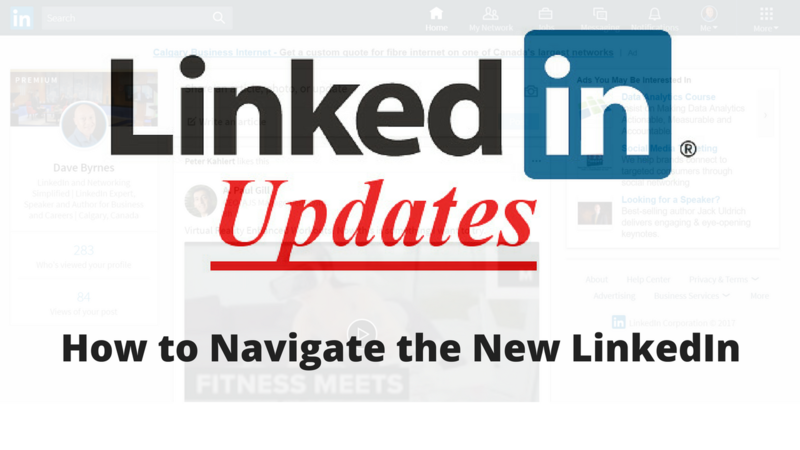 This article (and LinkedIn tutorial video) will focus on how to find and use features in the new LinkedIn navigation and which features have been removed. Simple, the original desktop platform confused and frustrated users on how to use LinkedIn. LinkedIn’s new look is based on two core concepts; conversations and content. To accomplish this LinkedIn has stripped back its navigation bar to seven core areas (see LinkedIn tutorial video below) and made each of these pages a single destination where you can access all the options of that area. Gone are the confusing drop-down menus. The home page has been stripped back to feature the content of your newsfeed while also becoming a hub to post updates, message connections, and view your profile and stats. 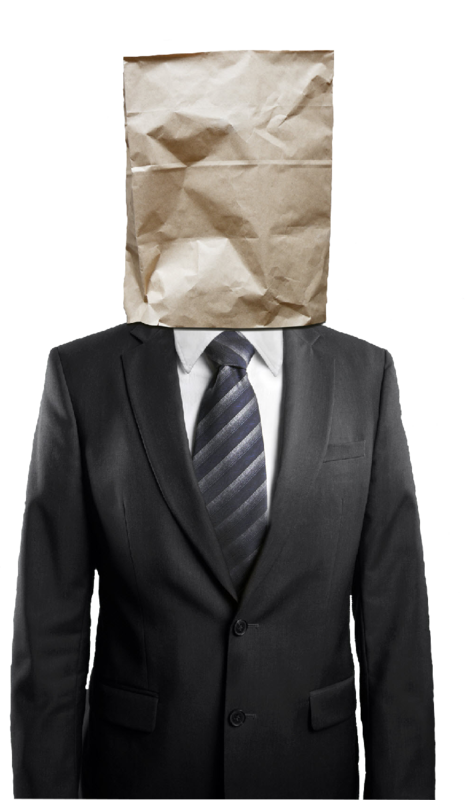 To simplify, LinkedIn has cut back on the available features. LinkedIn Pulse remains missing, making your newsfeed the only place you can access articles. It is believed, however, that a function to search for articles will be introduced into LinkedIn’s new search in 2017. LinkedIn search is the biggest casualty for advanced LinkedIn users. Both the advanced search and saved searches have been removed from the new LinkedIn desktop. Only the premium Sales Navigator and Recruiter packages retain these features. LinkedIn free accounts will be able to apply some filters after entering terms into the new LinkedIn search. Another missing piece is the Alumni or student section, which boasted some handy career/university planning tools for students. An alumni search filter has been added to the new LinkedIn search to allow for users to find and connect with alumni.